Participants are requested to wear flat, enclosed, rubber soled shoes for comfort and safety in the kitchens. To ensure food safety procedures are followed, long hair should be tied back and all unnecessary jewellery removed. The CGU Gelato level 2 Intermediate course is designed for participants who have completed Gelato Course Level 1 Carpigiani Gelato (CGU) and entrepreneurs who have some basic knowledge of the production of gelato, but would like to differentiate and upgrade the quality of gelato as well as enlarging the product assortment and personalising it. 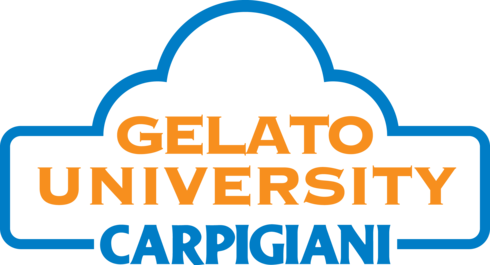 William Angliss Institute together with Majors Group Australasia and Carpigiani Gelato (CGU) Italy have collaborated to offer CGU gelato making courses in Melbourne, Australia. In the level 2 course you will study the properties of each ingredient in gelato and understand how they contribute to gelato quality; you will learn how to recognise and correct defects. 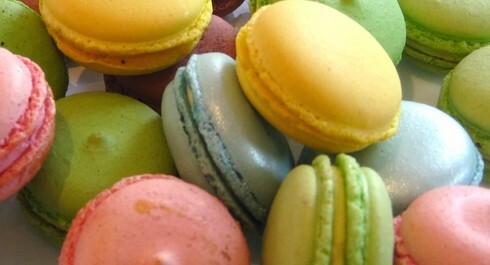 You will learn how to produce cream and fruit gelato, with sugar or sugar-free; gelato for people with food intolerance, made with soy or rice; cremolada and granite; yogurt and frozen yogurt; stick gelato and sorbets; whipped gelato and gelato pastries; single portion pastries and chocolates for gelatiere. This course will allow you to plan strategically the product offer mix for your gelato shop, including main complementary products.